1. You’re an absolute beginner. Focus on learning the basics of nutrition and how to eat a healthy, balanced diet, before you dive into specific macros. 2. You’re not focused on losing or gaining a specific amount of weight. 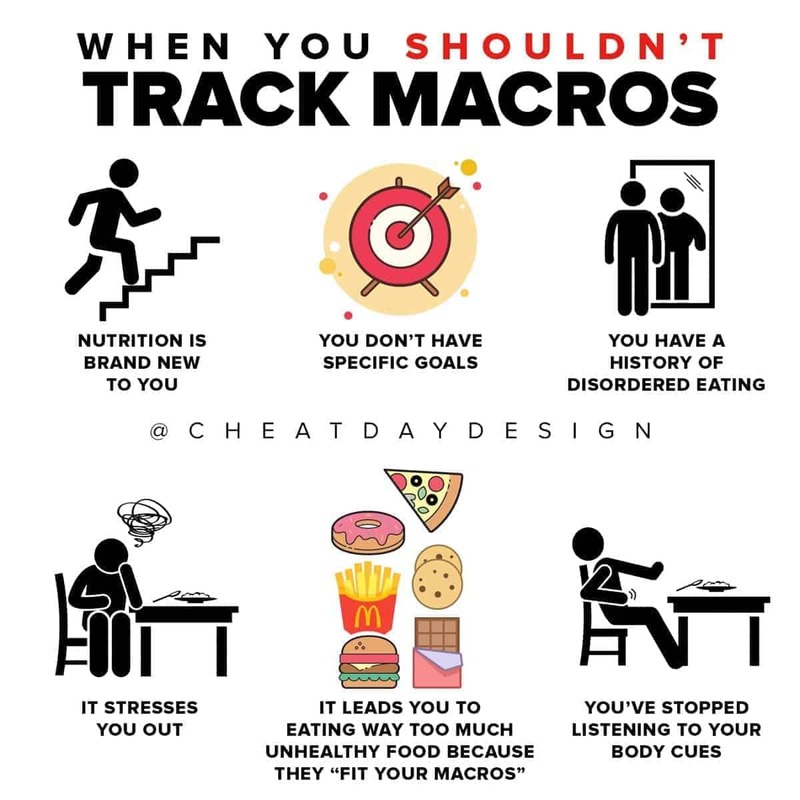 You might not need to be concerning yourself with daily macros if you simply want to live a healthy life! 3. You have a history of disordered eating, or you have an obsessive personality, tracking macros should be avoided. Meticulously tracking can lead to an obsession and an unhealthy relationship with food if not carefully monitored. 4. Tracking is way too stressful for you. You don’t HAVE to do it! If you’re stressed that you can’t go out to eat because you can’t track your macros- maybe it’s time to explore a different option. 5. Your diet becomes super unhealthy because you are ONLY focused on macros and not actually eating a healthy, balanced diet. Eating less healthy options is totally fine, but they shouldn’t be the majority of your diet. 6. You only focus on macros and not body cues. If you’re full, you should stop eating, even if you haven’t hit your protein goals. If you’re really hungry, you should eat, even if that means going over your carb total for the day. 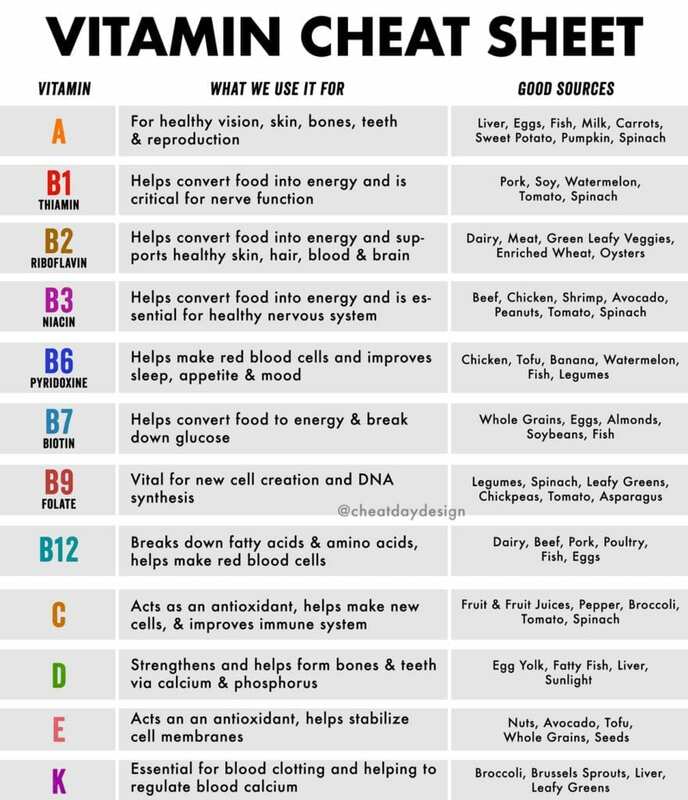 Listen to your body!